We’re an association that represents the vignerons of the Tumbarumba wine region. We’re here to enhance, uphold and promote Tumbarumba’s unique grape flavours and distinctive wine styles. For we know this is the reason why our grapes and wines are so sought after. But to do this isn’t easy. We work with researchers and others to develop best practices so we can continue to improve our grapes and wines. Collaborating with each other unites us, helps us gain efficiencies and ensure our businesses are prosperous. We know that we need to help people discover our area so we partner with tourism and other stakeholders, create events and market our name. 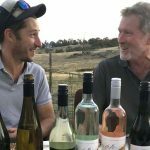 Over time we know that the Tumbarumba brand will become synonymous with premium wine, ensuring our cold climate grapes and wines are forever sought after leaving this mountain area. The Tumbarumba Vignerons Association (TVA) represents the winegrowers of the Tumbarumba wine region – a group of people who are passionate about growing super-premium cool climate wine grapes in the western foothills of the Snowy Mountains in Australia, half way between Sydney and Melbourne. With over temperatures dropping below 2oC for a quarter of the year, we believe the flavours of our wines display uniquely cold climate wine characteristics not found elsewhere in Australia. 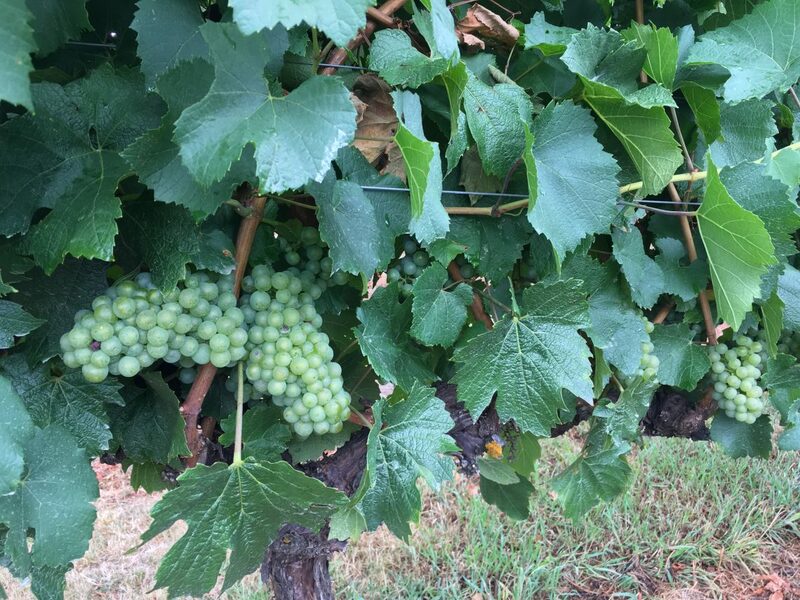 Super-premium wine grapes have been produced in the Tumbarumba region since the early 1980’s. Chardonnay and classic sparkling wines are the local heroes. 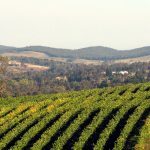 While they are the wines most often associated with Tumbarumba, superb cool-climate Pinot Noir, Pinot Meunier, Pinot Gris, Sauvignon Blanc, Riesling, Shiraz, Merlot, Gammay, Tempranillo and Viognier are also produced. The Tumbarumba region (declared by the Geographic Indicators Committee on 10th December 1998) comprises the town of Tumbarumba and surrounding areas extending as far as Lankeys Creek to the south-west and Humula to the west.